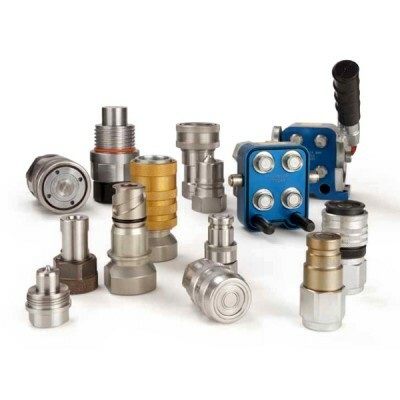 Depending on working pressures and applications, Parker coupling systems are being offered in hardened steel or brass. In addition, numerous series can be supplied as standard in stainless steel. Whether under water, in aerospace, on the high seas, on the street, or in industry – our quick connect c..